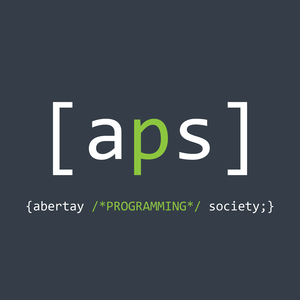 We are an academic society aiming to get people of different disciplines interested in programming by providing a space for learning and discussion. We hold weekly meetings that are a mixture of talks, workshops, discussions, and challenges, covering a variety of programming topics at a range of different levels. We have weekly meetings in room 4510 (the Netlab) every Tuesday from 6pm to 7pm. The membership fee for the year is £3, and can be paid to a member of the committee. Please note that we will only be taking cash payments.